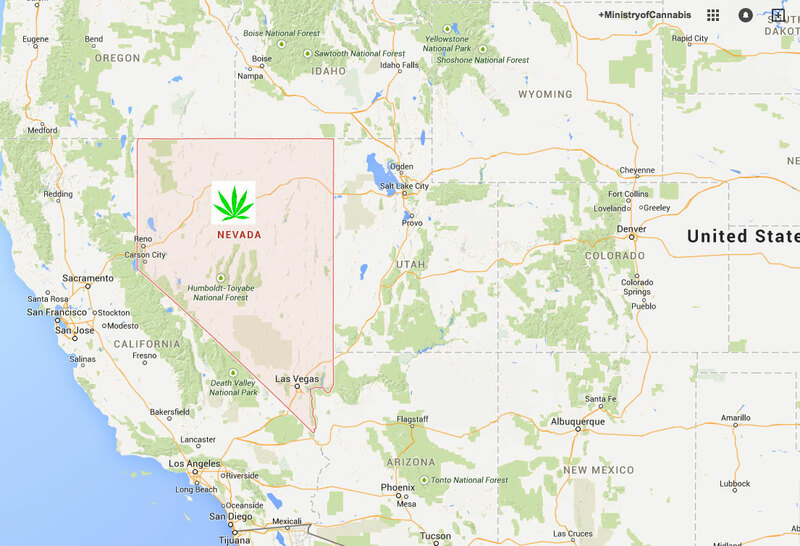 Will Nevada legalize weed on 2016? Las Vegas voters could legalize weed for the state of Nevada in 2016 during the next Presidential election. The Nevada Legislature decided to skip consideration of Initiative Petition 1, which proposes legalizing marijuana for adults 21 and over and taxing and regulating it similarly to alcohol. Their decision means the Initiative to Tax and Regulate Marijuana will be considered by Nevada voters in November 2016. A majority of United States is still against the legalization of the medical marijuana. Nowadays marijuana continues to be identified by Congress and the DEA as a schedule drug. And some of the old retarded US people consider it like the same drug category of cocaine or methamphetamine. But Nevada laws could admit like the rest of the world that weed is not a hard drug and that it could be used for recreational entertainment or medical purposes. Mason Tvert, Director of communications for the Marijuana Policy Project, stated the intention to legalize weed as a positive. The process of attempting to legalize marijuana has already shown some positive changes in Colorado, including a higher level of revenue for the state, resulting in a possible collective refund of $30 million. The Marijuana Policy Project is spearheading this effort, which is good indicator the measure stands a fighting chance at winning approval. The MPP has successfully assisted several other states, including Colorado and Alaska, in legalizing the leaf for recreational purposes. Nevada is one of the 19 states that have decriminalized personal use marijuana possession. Four of those 19 states, Washington, Colorado, Alaska, and Oregon, have adopted laws that legalize, tax, and regulate marijuana for adults 21 and older. Law enforcement should stop wasting time and resources on failed marijuana prohibition policies, particularly when most Americans now agree marijuana is less harmful than alcohol. Which Cannabis Seed is Perfect for You? November 25, 2014 MoC Comments Off on Which Cannabis Seed is Perfect for You?